When a user deletes his or her WhatsApp account, the information of that person is no longer retained on its servers, the company claimed before the Delhi High Court. It said that if the message is undelivered even after 30 days, it is deleted. 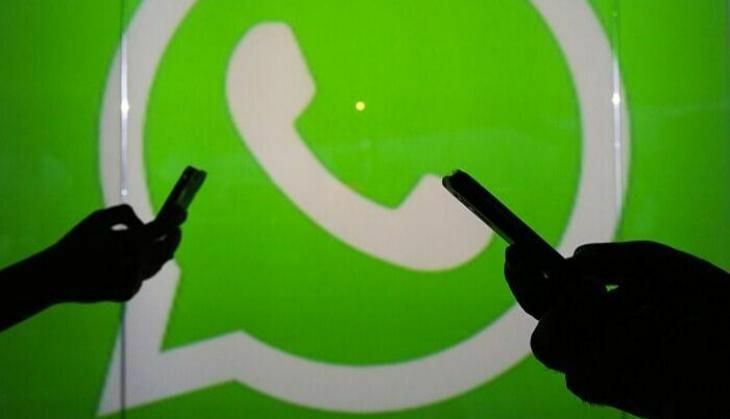 Senior advocate Pratibha M Singh, who was appearing for petitioners Karmanya Singh Sareen and Shreya Sethi, opposed the contention, saying WhatsApp was not giving "any choice at all" to the users so that their information is not shared on Facebook. "They (WhatsApp) should give a full opt-out option to the users from their information being shared with Facebook and they should not be allowed to use the information for any purpose without the consent of the user," she said. Singh also sought that the information of such users, who completely opt out of WhatsApp, should be deleted from the servers. "What will happen if a user completely deletes WhatsApp," the bench asked senior advocate Siddharth Luthra, appearing for WhatsApp. "We are only concerned about the users who will opt out saying they do not want to accept the terms and conditions of the new policy. We do not want to go into other issues," the bench told Luthra. Responding to this, Luthra said "no data will be shared if the user opts out. When you (user) will delete WhatsApp account, the undelivered messages will be deleted. We will retain nothing." The bench said it would pass an appropriate order on 23 September on the PIL against the recent WhatsApp decision to share user data with parent company Facebook.